Hangover Heaven Nightlife Prep is a physician and PhD formulated hangover prevention product designed to be taken before drinking to reduce hangover symptoms the next day. Free shipping the 48 Continental United States. 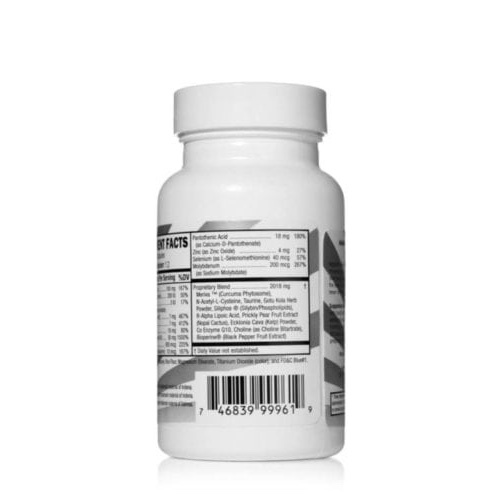 We do not ship to any foreign country due to vitamin import laws. 4 doses total in this convenient bottle! 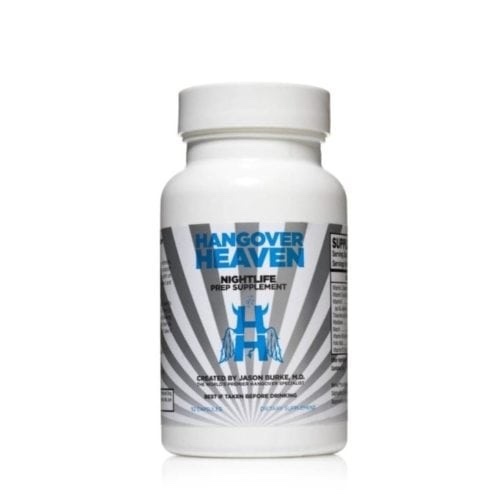 Hangover Heaven Nightlife Prep Supplements are a physician and PhD formulated hangover prevention product developed by Dr. Jason Burke – the world’s leading Hangover Specialist. They help support your natural defenses and replenish your body’s supply of vitamins and antioxidants. Free shipping in the continental USA (lower 48 states) and no tax outside Nevada. We do not ship to any foreign country due to vitamin import laws. DO YOU GET BAD HANGOVERS THE DAY AFTER DRINKING? If so, then you are not alone. Hangovers get worse with age, especially over the age of 30. We all enjoy having a few glasses of wine, but nobody likes the next morning. 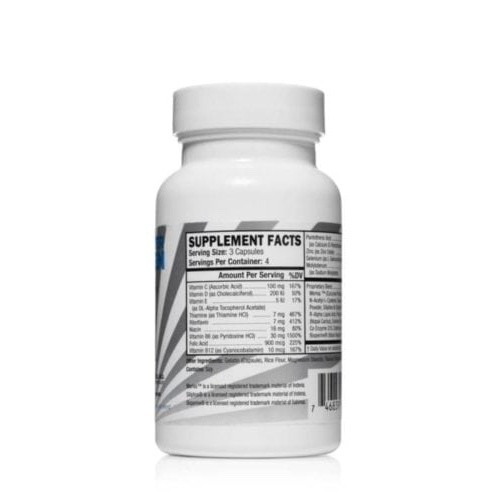 If you take our supplements you will have much less of a hangover the next morning. These supplements contain ingredients that help your body deal with the breakdown products of alcohol, which cause hangovers. Order now with Free Shipping to the lower 48 states! We do not ship to any foreign country due to vitamin import laws. Dr. Burke has treated over 40,000 of hangovers and has appeared on many news segments, including the Today Show, 20-20, Fox News, and The Associated Press. He’s the only Hangover Doctor on the planet, and has cured more hangovers than any other physician in the world. Hangover Heaven IV Hydration is the first medical practice dedicated to the treatment, prevention, and cure of hangovers. With Hangover Heaven Nightlife Prep Supplements, you can significantly reduce your changes of having a hangover. Get years of experience and research right to your door!